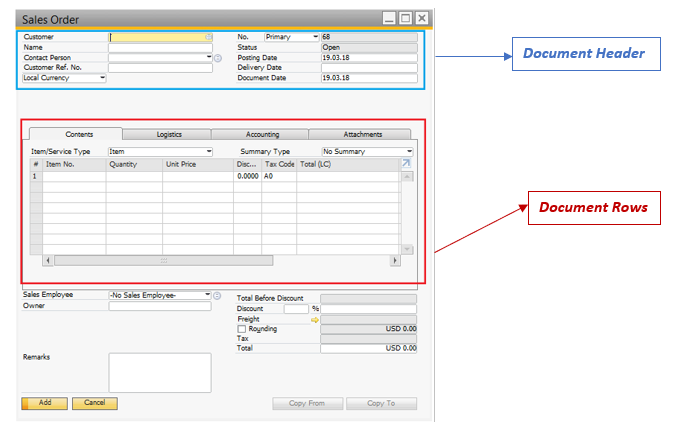 Many templates are represented by more than one table. 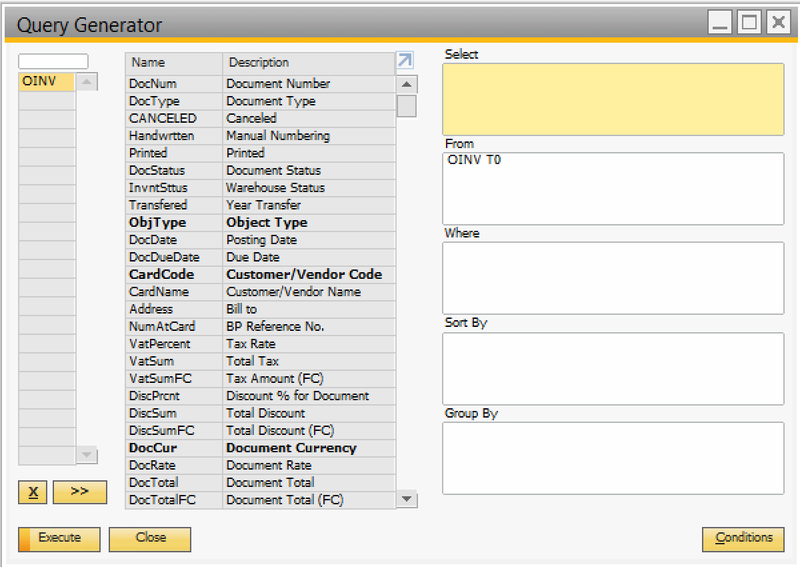 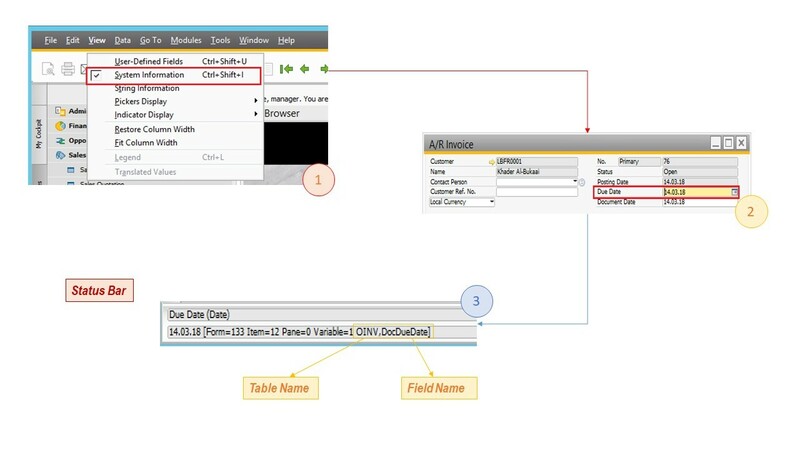 Ex: the Sales Order uses table ORDR for the header and table RDR1 for the document rows. 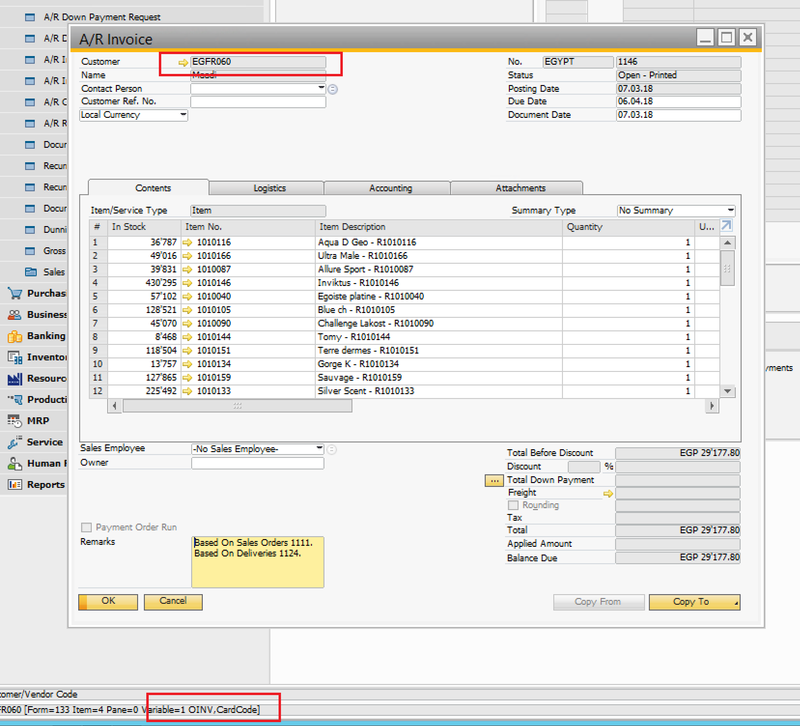 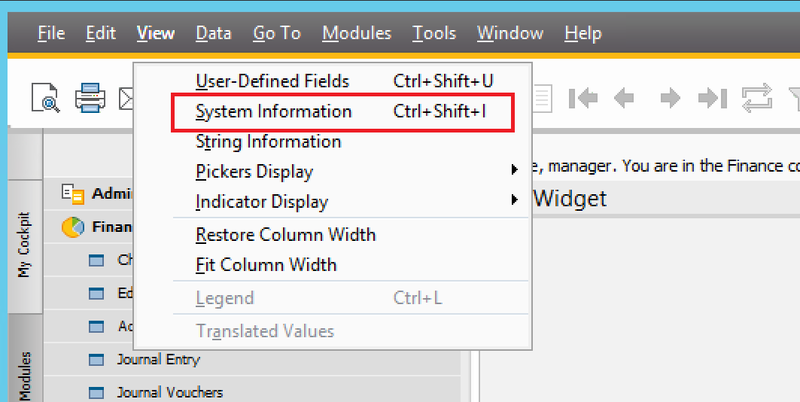 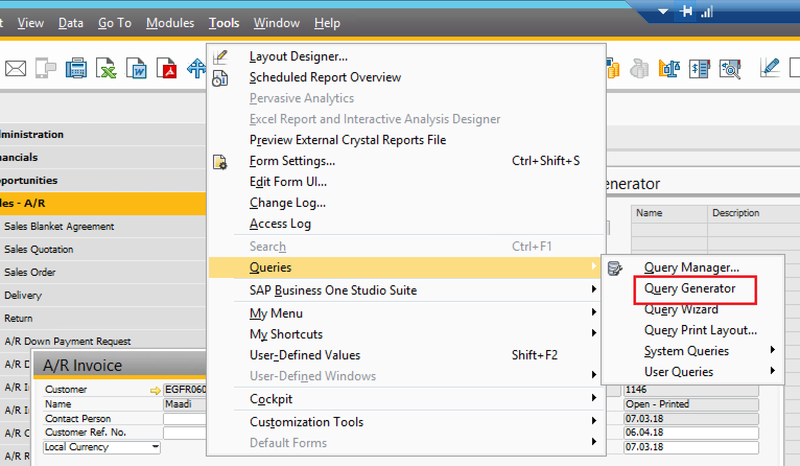 In order to run queries, you need to know the names of the SAP Business One tables and fields.